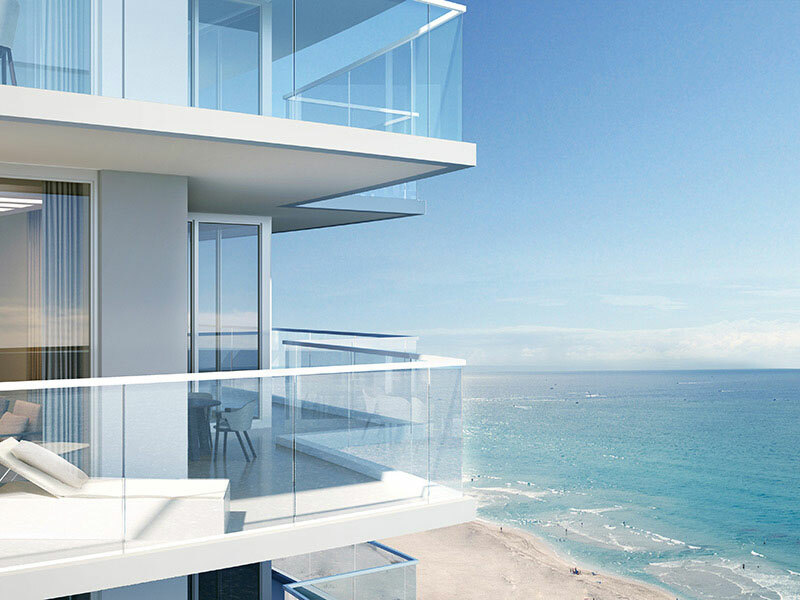 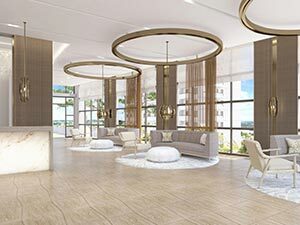 Imagine living in an oceanfront Palm Beach Luxury Residence that offers the best of all worlds—two, graceful towers that rise from a quiet stretch of pristine Atlantic shoreline on Palm Beach County’s picturesque Singer Island. 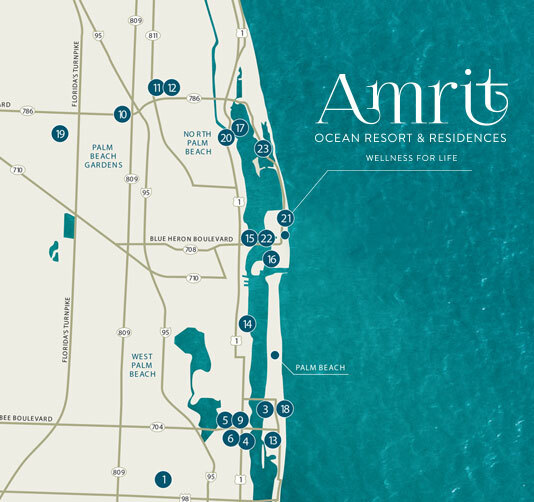 Here, you’ll find Amrit Ocean Resort and Residences offering a new paradigm of privileged living dedicated to mindfulness and a lifetime pursuit of wellness. 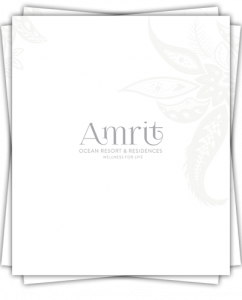 At Amrit, you have the opportunity to embark on your own personal journey to greater physical & mental well-being. 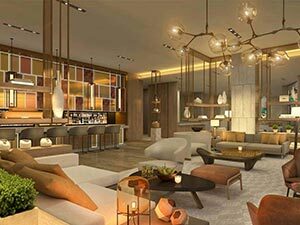 Designed by Sue Harmsworth, founder of globally renowned ESPA, and in partnership with the Himalayan Institute, a leader in the fields of yoga, mindfulness and, holistic health, Amrit offers the most extensive collection of wellness treatments and therapies available, all here, in an oceanfront Palm Beach luxury wellness resort populated by like-minded individuals dedicated to the pursuit of wellness. 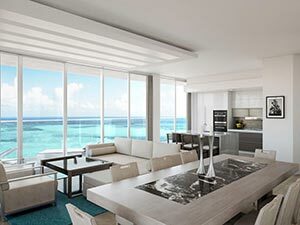 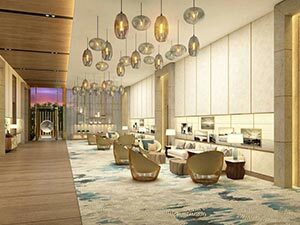 In Palm Beach County’s picturesque Singer Island, Amrit Ocean Resort & Residences is destined to offer a new paradigm of mindful living bringing Eastern traditions and inner science with Western luxury, all enhanced through the incorporation of modern technologies. 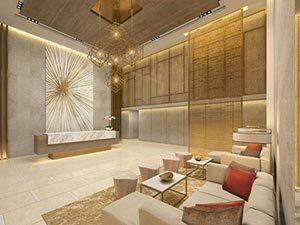 Amrit has been conceptualized from an unfulfilled need to address and create a lifestyle of wellness and a genuine experience for like-minded conscious lifestyle seekers. 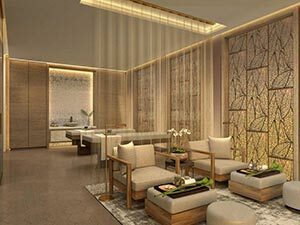 Amrit’s enhanced lifestyle experiences and customized programming will be focused around the “Five Pillars of Wellness” – Nutrition, Fitness, Mindfulness, Sleep & Relaxation.